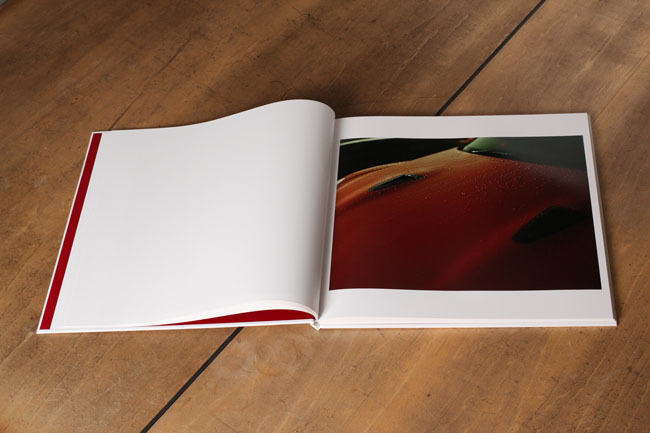 Masafumi Sanai has been working active at the forefront of the artistic world as a photographer, but that is not all he has done. 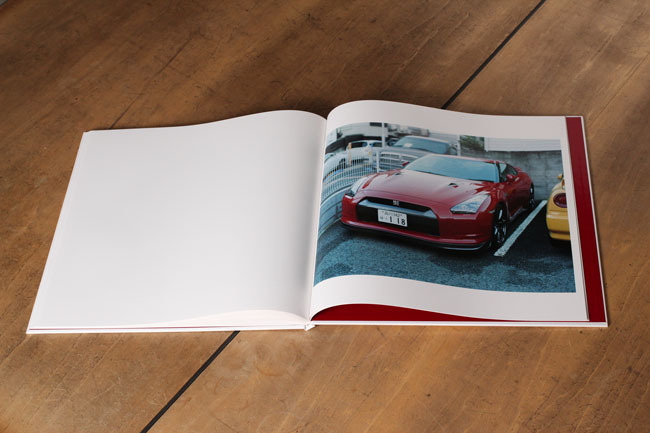 He runs his own label for publication called “Taisho” which of limited edition is usually 1000. 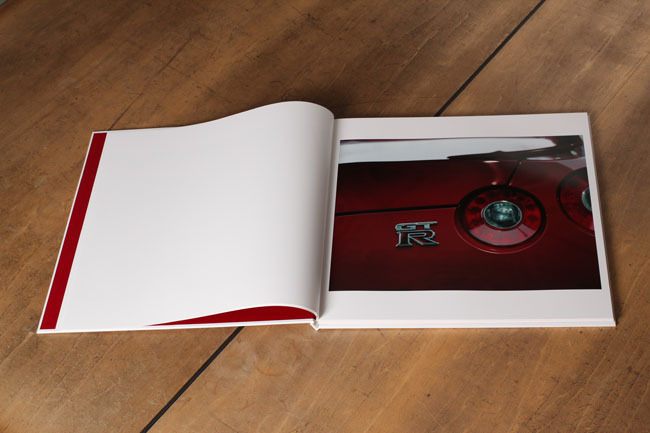 The book is co-published in November 2009 by Taisho and Label M.
We can see his own car, Skyline GTR with highest performance engine, its whole body in beautifully rouge, over pages on the book. 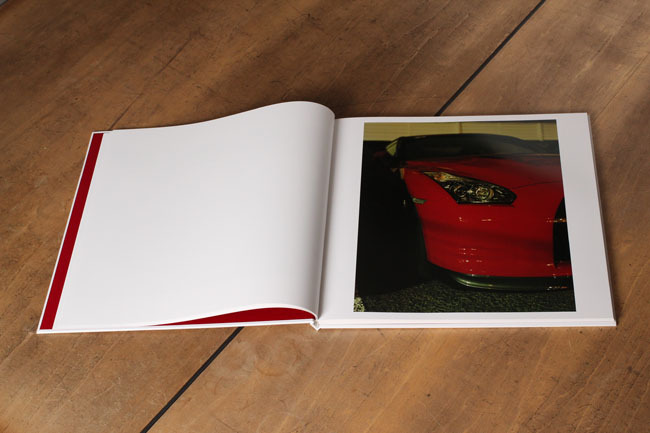 Sanai published ‘car of mine’ in 2001 subjected his former yellow GTR. 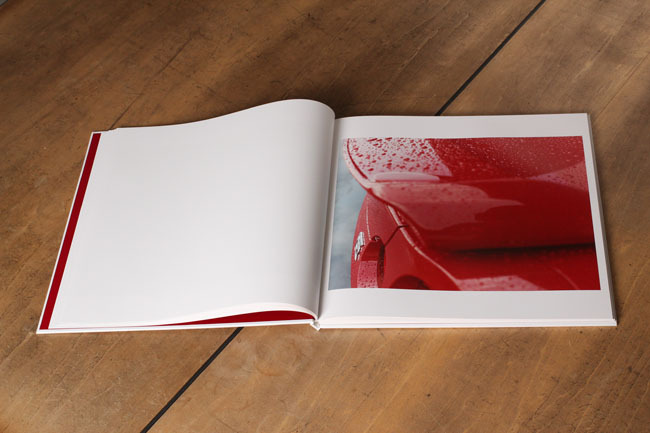 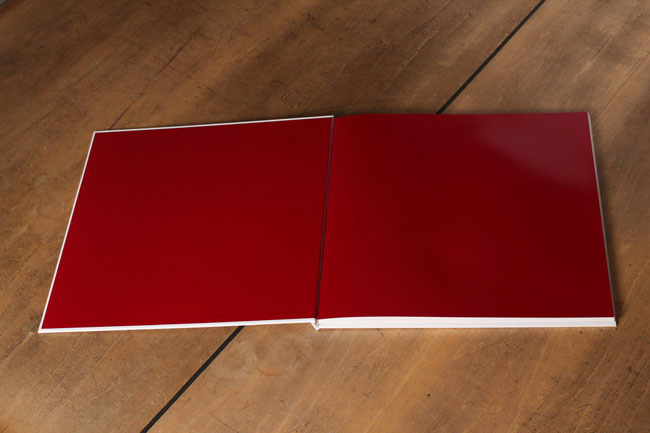 The book has a really large format (420×420mm) as almost same size as his original prints and heavy weight (about 3 kg). 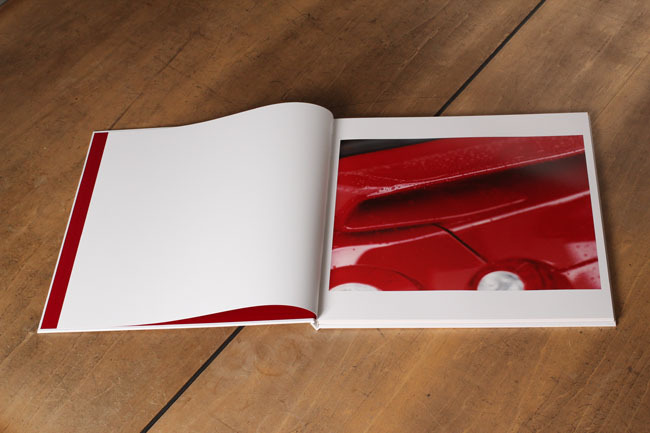 His possession of cars is based on necessity for shooting different places even where are several hundreds kilometer far away from Tokyo. 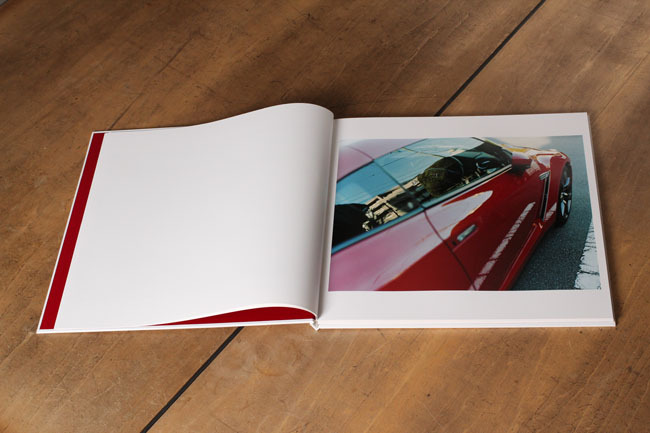 The car seems a kind of his assistant, a partner and even a friend in his photography.